A car is more than an asset for people that brings them great satisfaction and joy. But having a car is not only about investing a certain amount of money; rather it entails a list of maintenance costs to keep its great condition intact for years to come. As a car owner, it is your responsibility to get the right kind of tint for your automobile. 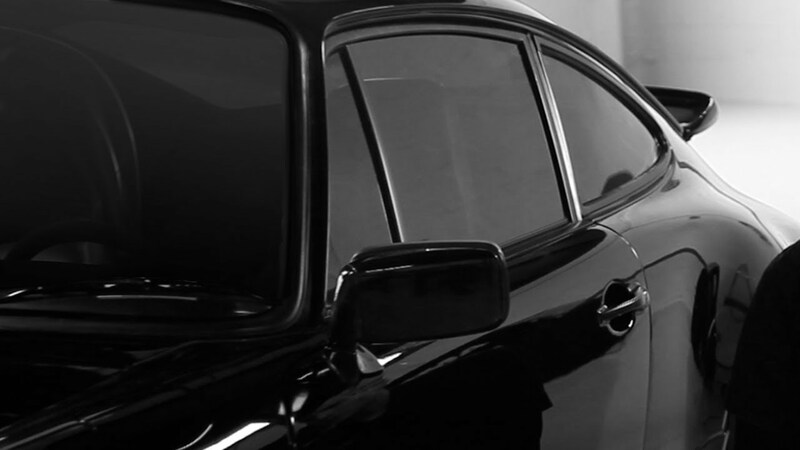 You should be familiar with various window tint options available in the market. The more options you have, the better you will be able to choose the right one. Remember, each of these tint films has its pros and cons that need to be taken into account before taking the final decision. Before you head out to get your window cars tinted with stylish films, you need to gather information about the laws as outlined by your state government with regards to window tinting. Each state generally lays down specific rules regarding the same, whether related to the tinting color, the reflectivity percentages or other features. For instance, certain states may not allow metallic window tint films or some states may have laid down rules for restricting window tints on the windscreen and front-side window. Whatever be the rule, you have to conform to it. If the cops think that your car window tinting carries potential risk to your safety, you may be asked to remove the tint right away. You may land up with a prohibition notice to prevent you from taking your vehicle on the road until the tinting is removed. So, always beware of the allowable tinting limits for windows before you make the purchase. While the internet is loaded with seemingly cost-saving DIYs, one should never overlook the benefits of hiring a professional window tinting company that offers an array of products in different shades and colors. The experts would try to assess your needs and quite often would agree to show you swatches of various tinting options available with them to help you in selecting the most suitable one for your vehicle that also adheres to the state laws. With great expertise in their field, they understand the importance of applying the window tinting properly which if not done in the correct manner would lower down its effectiveness and durability. Hence, the professional companies deploy a team of skilled workmen to carry out the job precisely in the first go and use tint films of the highest quality only to give you the best-expected results at affordable prices and a limited lifetime warranty.